How to Overcome Loneliness – 15 Techniques That Work Like a Charm | Sunny's Music Studio :) Professional Music Lessons in Toronto & Montreal ! 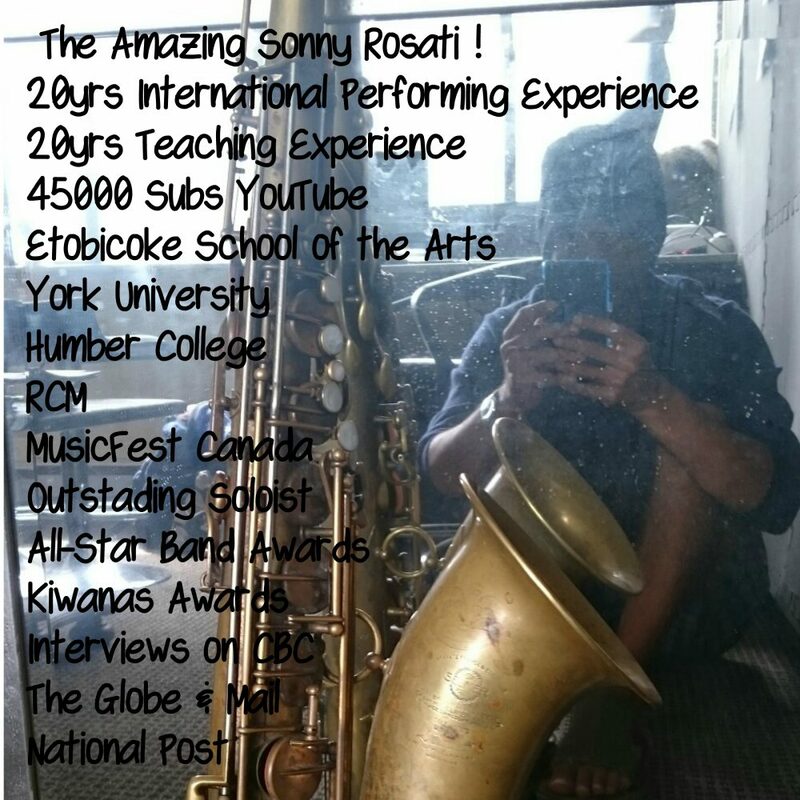 Sunny's Music Studio :) Professional Music Lessons in Toronto & Montreal ! Everyone feels lonely at one time or another. And it can be hard to make new friends in today’s troubled and unpredictable world. The friends and acquaintances we have may be so busy and preoccupied they don’t even notice how lonely we are. We may not tell them how we feel because we don’t want to bother anyone. So . . . we suffer in silence. What’s a person to do? Well, if you find yourself sitting at home – alone – and feeling sorry for yourself, simply try a few of these 15 tricks to decrease loneliness and make new friends. They have worked for many of my clients, and they will work for you. 1. Look through your address book or think of old relationships which you might revive. Even if you’ve lost your job, you can contact a few of your previous co-workers and arrange to meet them for lunch or a social outing. Stay in touch and keep those relationships going. 2. Keep up any current relationships, as well . . . stay in touch with your friends and associates. Offer to meet them for coffee or tea. 3. Use your hobbies and interests as a springboard for meeting new people. Join a book reading group, gardening club or sign up for an exercise class. Let’s say you keep tropical fish. You can join the local aquarium club and faithfully attend their meetings. Join the chess club or a writer’s group. When you are at a meeting, go out of your way to initiate conversations. In time, relationships will follow. And you won’t feel so lonely! In the small town where I live there is a drawing club, and people who enjoy sketching and drawing get together once or twice a month to do what they love. And there is an art guild, consisting of local artists who give one another support and encouragement. Whatever you like to do, you can find a club or organization which can be of help to you in meeting new friends. No matter where you may live, there is probably an animal shelter that needs volunteers to help care for the homeless pets. Our local newspaper ran a story last week about a man who lost his job, so he volunteered at the animal shelter. He made lots of animal and people friends and soon became the director of the shelter. And now he has a new life which he absolutely loves! In nearly every community there are nursing homes where lonely, aging and sick people reside. Open your heart to them. By helping others, you’ll help yourself. I know people who take their therapy pets to nursing homes and group homes for homeless children, where they allow their pets to minister unto the elderly and sick, to touch people’s lives. I know others who take gift baskets to nursing homes. And others who play music for those who are handicapped or bedfast. 5. Take your dog to obedience class. You’ll meet other dog owners and you can participate in fun meets and obedience trials. Note: Avoid using your pet as a substitute for human companionship. But a happy, healthy dog can introduce you to new friends! 6. Go to your house of worship and get involved. There will be programs you can participate in and people to meet, classes to join and special services to attend. You’ll find caring people who can help you to make new friends and connections. Reach out in kindness to other lonely people in the religious community. Your loneliness will subside! 7. Find someone in your life to help in some way. Sometimes just being a good listener will make lots of new friends for you. Find someone who lives on your street or in your apartment house who might welcome your friendship and strike up a conversation. Offer your assistance. Give of your time. You’ll get closer to those you are helping and, chances are, you’ll meet others in the process. And you won’t feel lonely while you are with others. 8. Visit your local coffee shop and join in the conversations, when the opportunity presents itself. Get to know the employees and customers, and let them get to know you. Stop in on a regular basis, and soon you’ll have a home away from home, where you can always be a part of a good social setting. Be gregarious, even if you are shy. All you have to do is ask someone what kind of interesting drink they have, or talk about the news or weather. Engage in conversations — they are loneliness busters! 9. Read the local newspaper. You’ll feel more a part of the world by keeping up with current events. And there are always stories about local groups and organizations which may be of interest to you, and offer you an opportunity to meet people. 10. Offer to teach a class or workshop at the local YMCA or community education center. Chances are, you have a skill or area of expertise that others are interested in learning. You’ll enjoy the social contact you’ll experience. Share your knowledge and skill with others. How good you’ll feel! 11. Inquire about membership in a civic organization. There are many worthwhile organizations that may be of interest to you. Ask if you can sit in on a meeting to decide if you’d like to join. A friend of mine dealt with the loss of her husband, due to cancer, by joining Habit For Humanity. Every time she helped build a house she had a great time and felt connected to others in a meaningful way. 12. Participate in chat rooms and blogs on subjects of your interest, and keep up with others on the Internet. But beware not to overdo it. Nothing replaces real live friends with whom you can interact in person! 13. Take a part-time job in a restaurant or other business where you can meet and serve people and take an interest in other employees. 14. Avoid being a stranger. There are people out there who want and need to know you, but you have to look for them! Let’s say you go ot the bookstore and you open the door for others. You are taking a small but important step toward feeling more connected to others and being in a positive social setting. Go out of your way to introduce yourself to others and show an interest in them. Wherever you go, take your best (and most outgoing) personality along with you . . . and use it to interact with people. Research says that outgoing people are less lonely than others. For example, if you go to a nearby walking track, which is frequented by lots of people in your community . . . instead of keeping to yourself and avoiding social contact, speak to other walkers and enter into conversations with them. Soon someone will warm up to you, and you’ll have a nice, rewarding discussion. Going there several times a week will allow you to keep up your new relationships with others who exercise and give you the opportunity to meet new people. You don’t have to be an extrovert to let your light shine and befriend others. In turn, they will be friends to you. 15. Find ways to make yourself more appealing. All of us have a few flaws. Identify yours and work to change them, thus making yourself more attractive to others. Good deeds always come back to us in surprising ways. They open doors for us in their own good time. As you open your arms to others, you’ll develop a kinship with many people. Soon you’ll feel less lonely. And you’ll be a part of others’ lives in a most significant and important way. Go where you are needed, serve others, find creative ways to give your love, help someone in need, make someone’s day, and make something good happen . . . you won’t be so lonely! Sometimes the hardest part about being lonely is feeling so down in the dumps you just can’t imagine a possible solution. First, don’t give into negative thoughts or expectations. Instead, think positively. And second, do something! Act! Don’t allow yourself to sit around and complain. Get up and make something happen. Just do it! Go and do a good dead. Initiate a conversation. Do something worthwhile. If you follow this plan, remember to forget about being lonely and stop focusing your energy on lonely thoughts and feelings, you’ll soon find that your loneliness will disappear. Richard Hamon is a dynamic coach and therapist with 30 years of professional experience. Richard helps people to solve their relationship problems, enjoy truly extraordinary marriages and find exceptional success in all areas of their lives. You’ll find all kinds of articles on how to spice up your relationships and lead a happier life at Richard’s new website, Happy-Relationships.com. Find out about personal coaching programs to assist you in quickly reaching your loftiest goals. Discover eBooks, relaxation CDs and other informative products, such as a free relationship quiz to help you assess your relationship. This entry was posted in Motivation & Inspiration, Music Therapy, Uncategorized and tagged #capilanomusic, #lynnvalleymusic, #musictherapy, #navamusic, bc mental health, how music heals, lonsdale music lessons, music therapy, north vancouveer music lessons, qwest vancouver music lessons by sonny. Bookmark the permalink. Reblogged this on The Sunny Side.